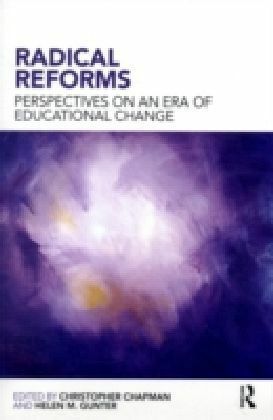 There are dozens of myths surrounding educational reform today, maintaining the school's role in economic competitiveness, the deficiency of teachers, the benefits of increased testing, and the worthiness of privatization. 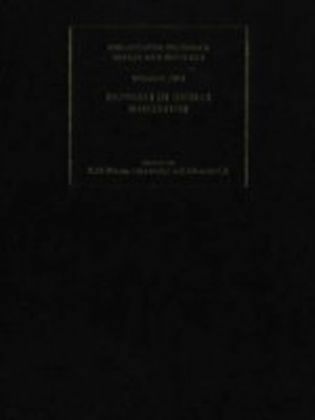 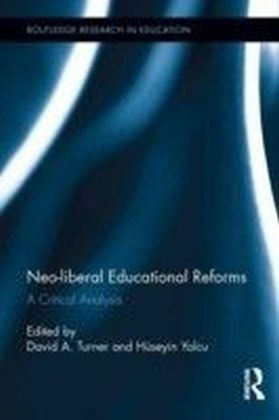 In this volume, the editors argue that this discussion has been co-opted to reflect the values and worldviews of special interest groups such as elites in power, politicians, corporate educational foundations, and the media. 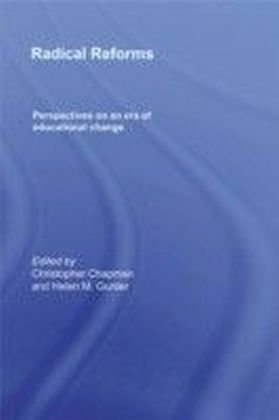 Prominent educational writers tackle contemporary issues such as neoliberalism, suburban schooling, charter schools and parental involvement. 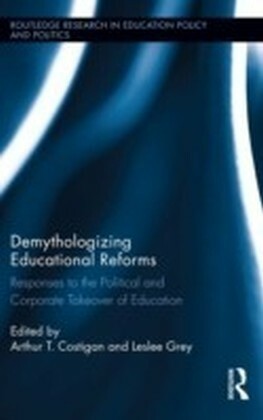 They expose the ",logic behind the talk", and critically examine these problematic beliefs to uncover meaningful improvements in education which are better grounded in the social, economic, political and educational realities of contemporary society.